A searing blaze, brilliant and domineering, lights the way, banishing all shadows. Exposed crimes fall by the swing of judgment, burning under the midday sun. The fires of truth will carry out justice. Hidden Edge Immolation Massive Fire damage to a foe. 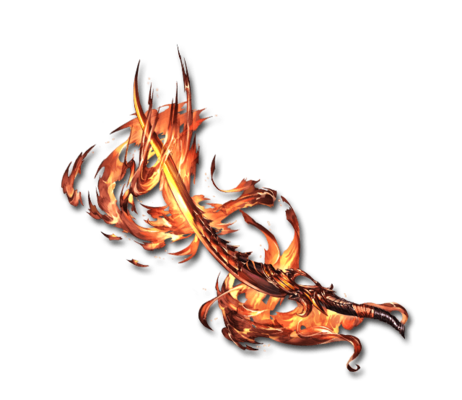 Awaken 300% Fire Damage to a foe (Damage cap: ~600,000). Resonance 200%-800% Fire Damage to a foe (Damage cap: ~880,000). Infernal's Rage is treated as ability damage. Multiple hits will only activate Infernal's Rage once. This page was last modified on 23 March 2019, at 14:12.